All of my clients are invited to celebrate the holiday season with me at my office, 2417 Strand Street, during Dickens On The Strand this weekend. Come be a part of our annual Galveston holiday celebration on Saturday December 6, from 2pm until 5pm. Its the perfect time to celebrate and catch The Queen’s Parade on The Strand! With a nod to the ghost of Dickens past and an eye towards the future, Galveston’s world famous Victorian holiday festival returns to Galveston Island December 5-7. 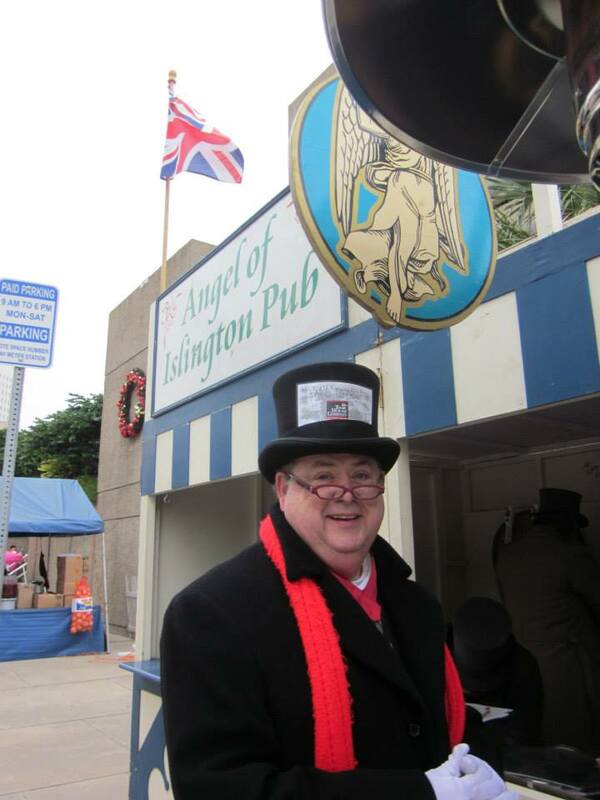 See all of the festival events and the 2014 schedule at the official website for Dickens on The Strand!